Summer is over, and before you know it, there will be snow on the ground. 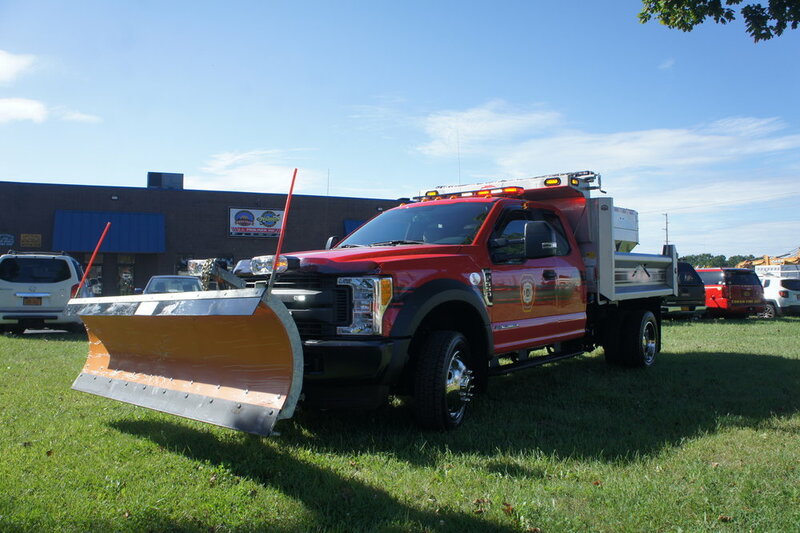 in preparation for this, Manhasset-Lakeville Fire District has just received this brand new plow truck. Complete with warning lights, and a heavy duty bed with a salt/sand spreader!